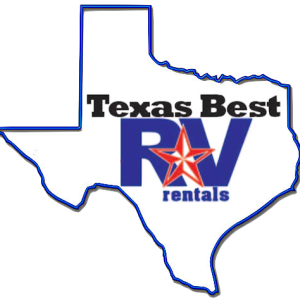 Texas Best RV Rentals is easy to work with. Allison was very accommodating in our trailer selection, and her communication was great throughout the process. I would highly recommend using Texas Best and plan on using for future rentals. Had a blast. Thank you for making it easy! The trailer was in perfect working order and clean. I couldn't have asked for more, plus it towed easily behind my 1/2 ton truck.